To celebrate the arrival of spring, this month’s photo feature takes us to the tropics of South America. Exactly two years ago I visited the Colombian cities of Bogota, Cartagena, and Santa Marta, as well as the pre-Hispanic ruins of Ciudad Perdida. Cartagena (full name: Cartagena de Indias) was the trip highlight. 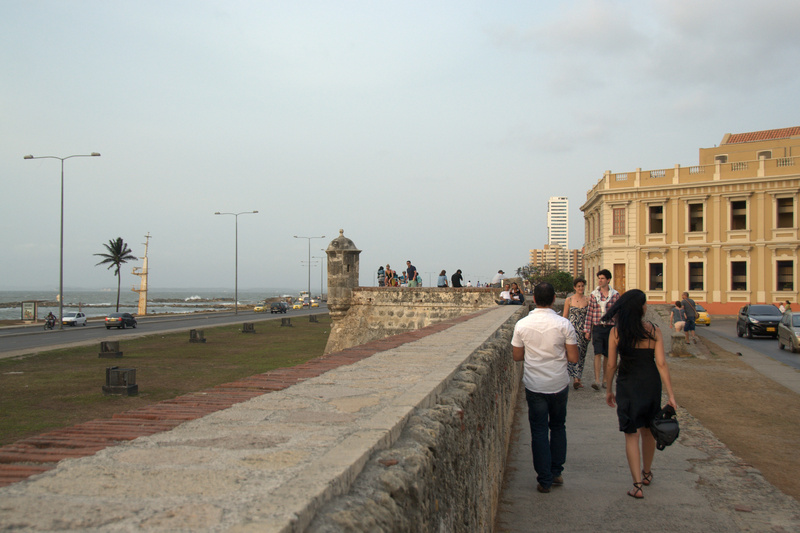 I was especially taken by Cartagena’s Colonial-era City Walls. They were built by the Spanish conquistadors to protect from maritime invaders…and have never been breached.